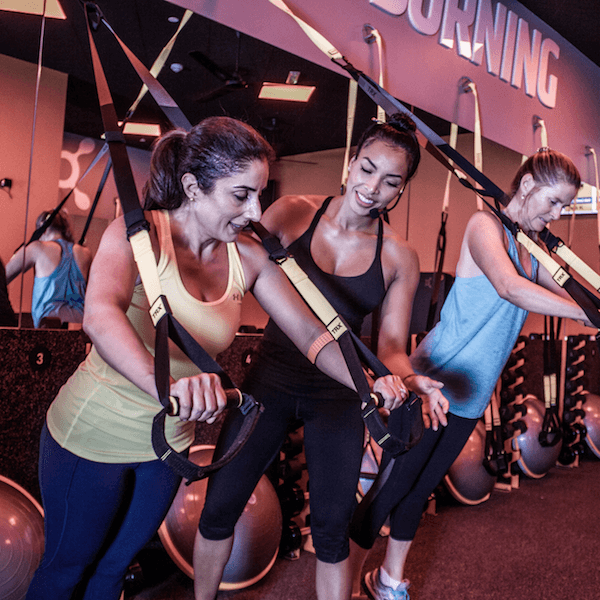 Orangetheory is a science-backed, technology-tracked, coach-inspired group workout designed to produce results from the inside out. 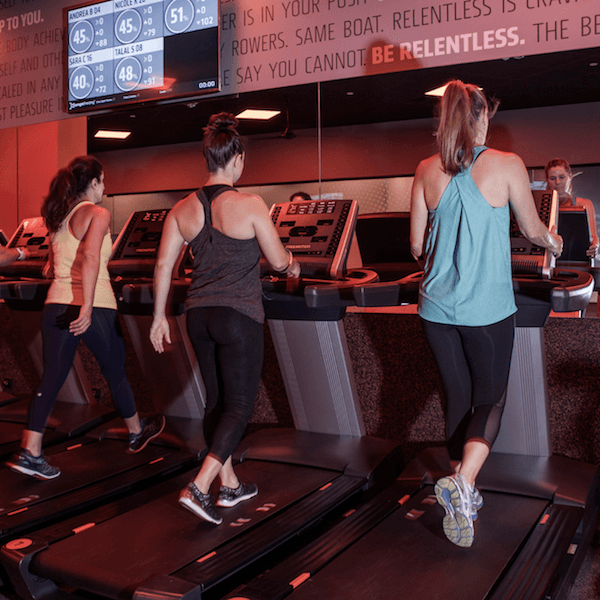 The hardest part of our workouts is showing up – we make it simple for you to push yourself, be your personal best and give you more. MORE results. MORE confidence. MORE Life. More than a gym. Because you shouldn’t live to exercise. You should exercise to live. 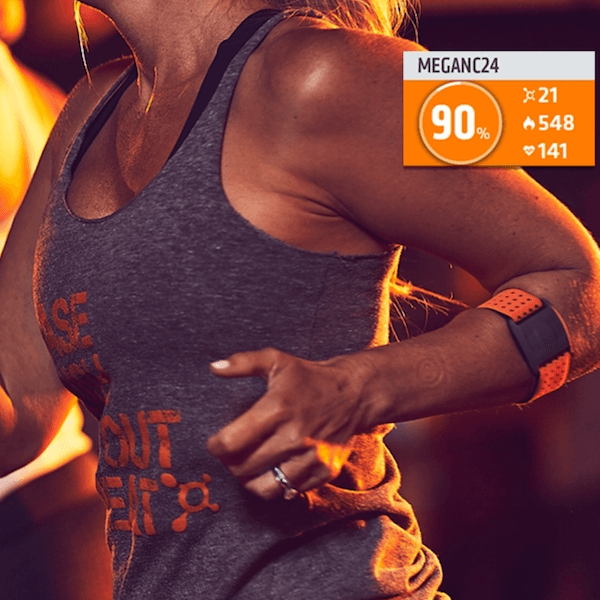 Backed by the science of Excess Post-Exercise Oxygen Consumption (or EPOC), Orangetheory’s heart rate monitored training is designed to maintain a target zone that stimulates metabolism and increases energy. Copyright 2019 © Copyright Ultimate Fitness Group LLC and/or its affiliates.